1) The NSD Repertory Company (Repertory) - It does professional and experimental theatre in and around the country and also abroad. 2) Theatre-in-Education Company (Sanskaar Rang Toli) - This wing of the school is aimed at educating children and perform within India as well as abroad. It conducts workshops for children during summers and continues these workshops around the year with Sunday club and Saturday club workshops. 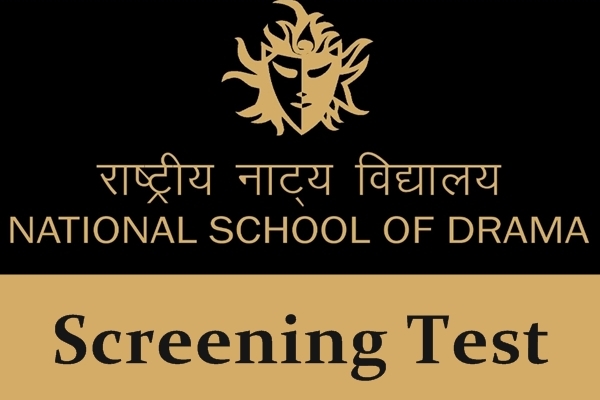 The School conducts Screening Test towards its three year course leading to Post Graduate Diploma in Dramatic Arts. The academic year of the school is divided into two terms. The first term is from July to December followed by a winter break and the second term is from January to May followed by summer vacations.